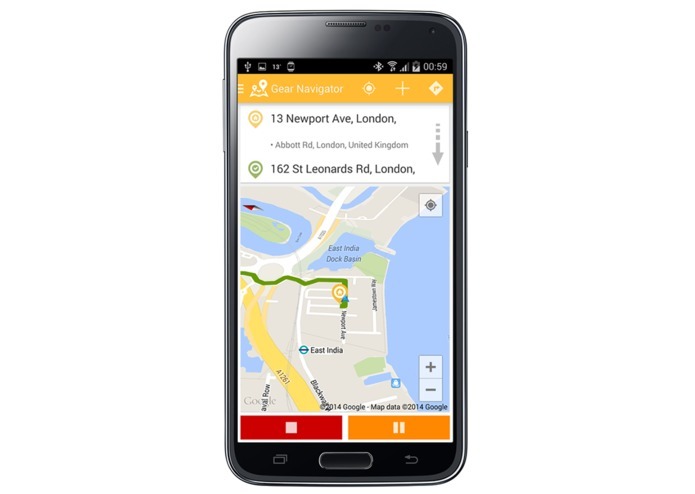 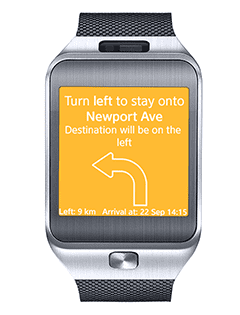 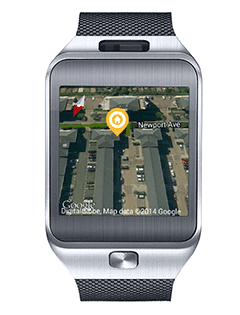 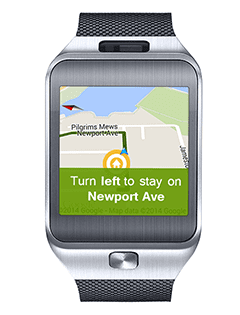 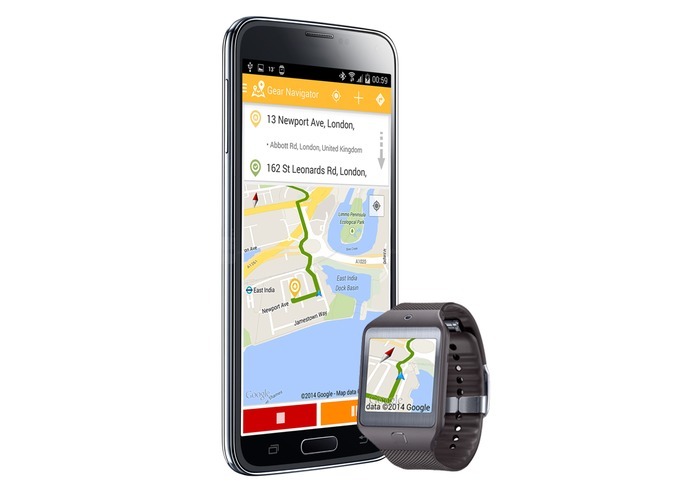 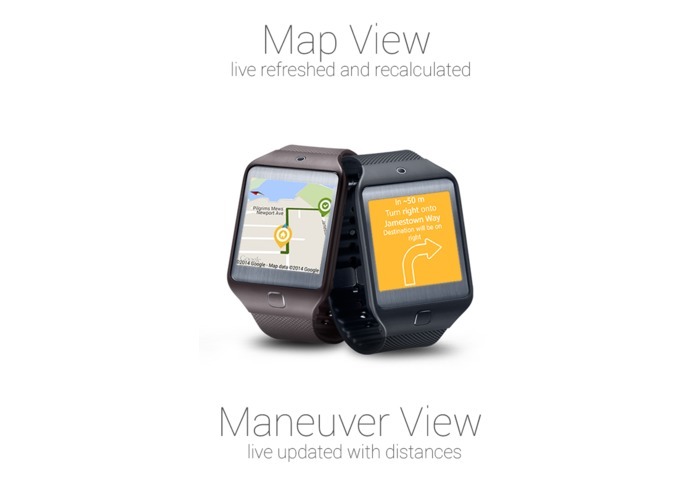 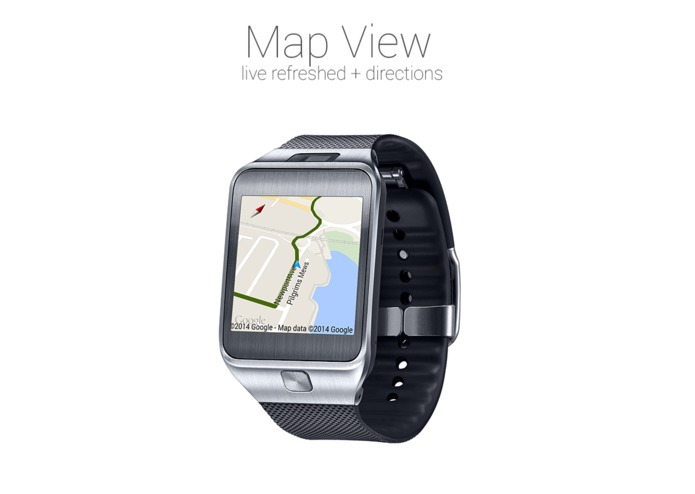 Gear Navigator is first and most popular turn-by-turn navigation for Gear smartwatches. 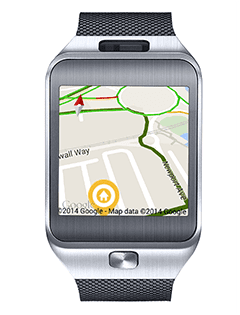 With few simple steps prepare the route in your Galaxy smartphone, start the navigation and you can put the phone into the pocket because now you see updated map and directions on the screen of your Gear smartwatch. 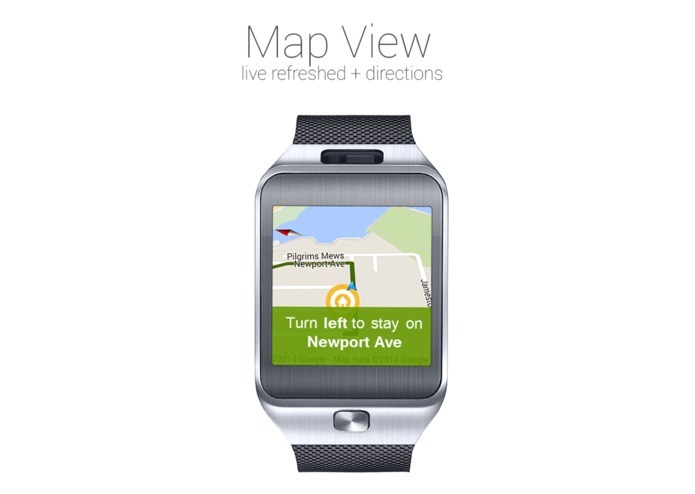 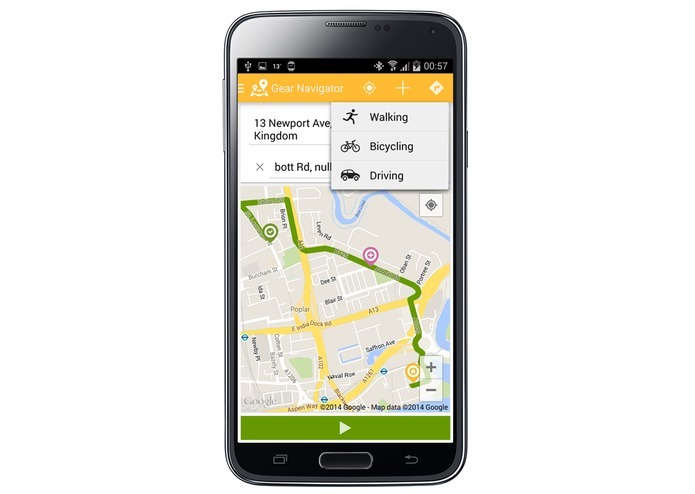 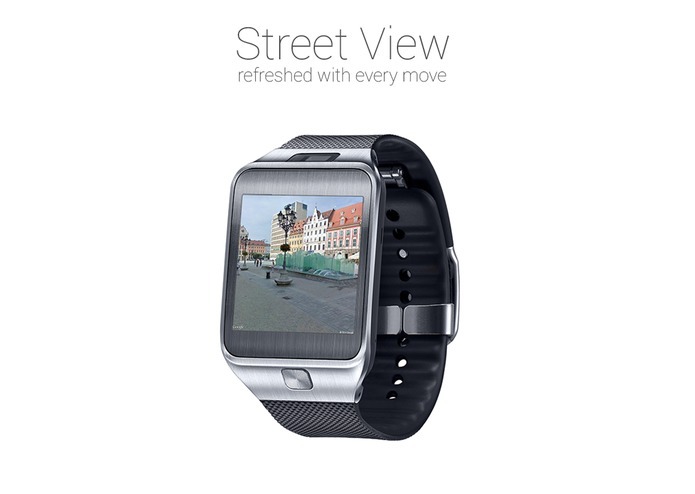 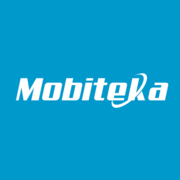 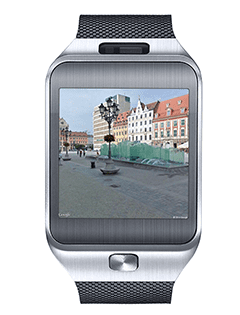 We have over 140 positive comments in Samsung Gear Apps from all over the world. 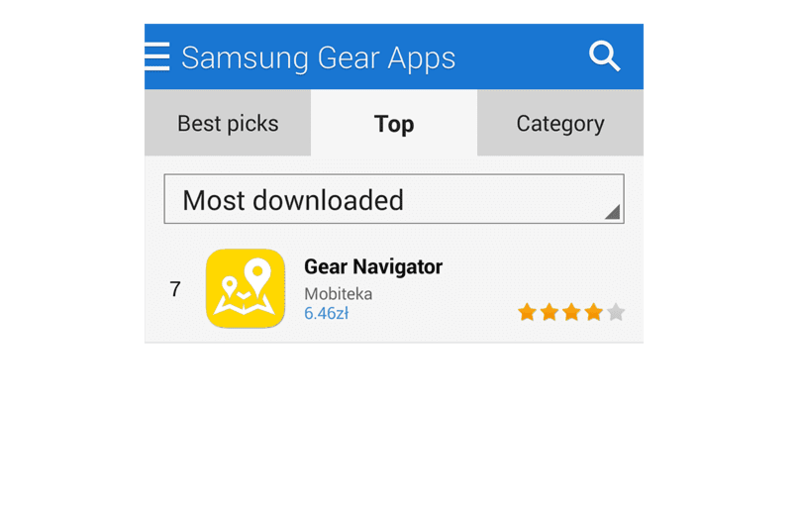 Gear Navigator is in top 10 most popular apps in store. 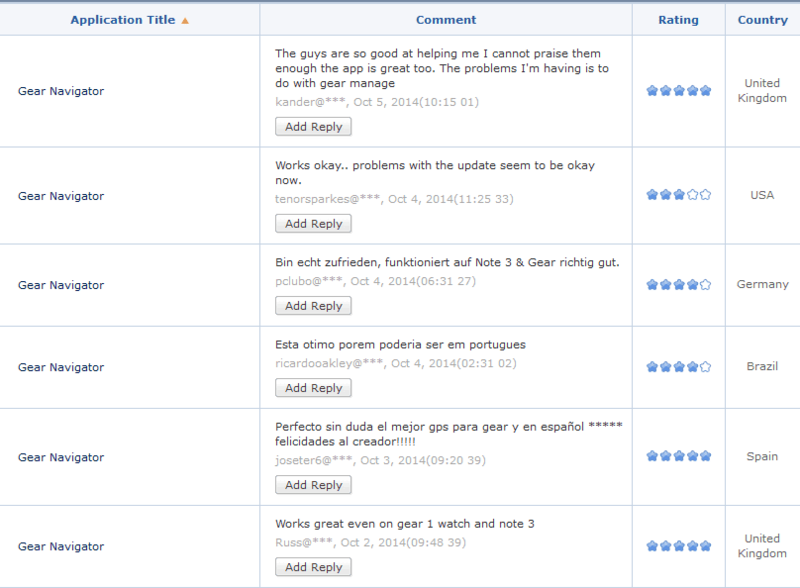 Users are very involved in Gear Navigator - they offer help in translations, suggest new features, they send plenty of e-mails with deep feedback, suggestions, tests, reviews, routes etc.